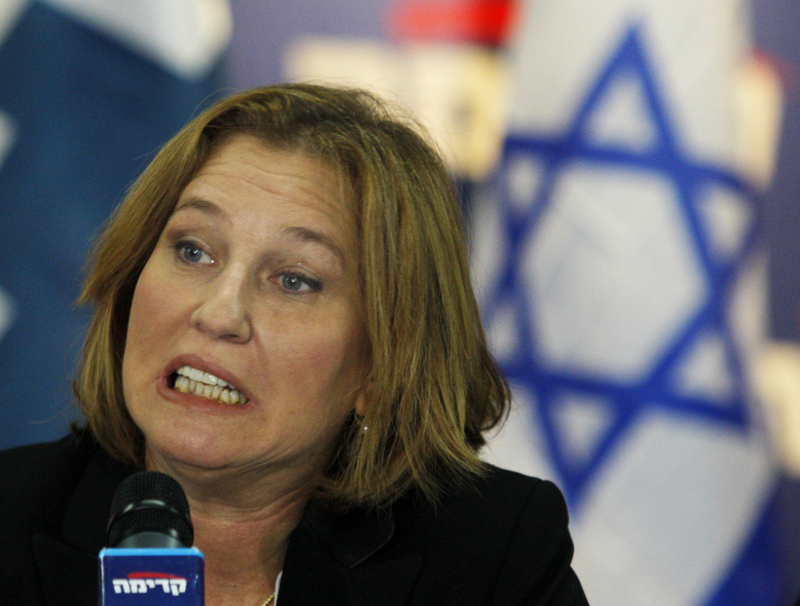 “Israeli” politician Tzipi Livni was summoned by UK police for questioning over war crimes while in London last week, “Israeli” officials have said. According to the information, Livni received a letter from the police on Thursday but the summons was cancelled after talks between “Israel” and the UK. The case relates to the 2008-9 “Israeli” aggression against Gaza, when Livni was foreign minister and deputy PM. UK police claimed there was no ongoing war crimes investigation. Correspondents say pro-Palestinian activists have filed a series of complaints against “Israeli” officials, including Livni, in recent years. An arrest warrant for Livni was issued in the UK in 2009. In 2011, UK law was changed to make it more difficult to obtain arrest warrants for “Israeli” public politicians and military figures visiting in an official capacity. According to Haaretz, the questioning was to have been about war crimes and violations of the Geneva Conventions during the 2008-9 “Israeli” aggression against the besieged Gaza strip. The “Israeli” apartheid entity made urgent diplomatic contacts, which resulted in Livni being given diplomatic immunity and declining the invitation to questioning.